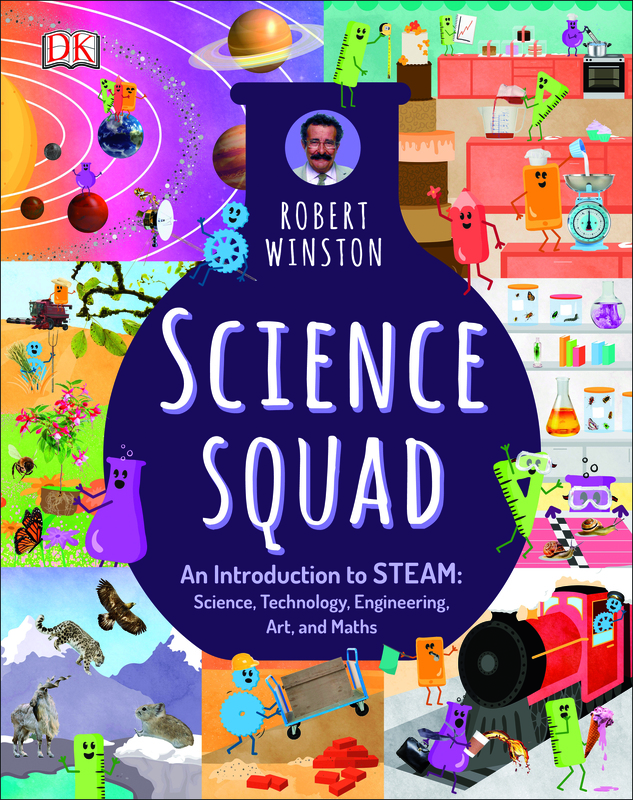 Join Professor Robert Winston as he explores how the world works in his new book Science Squad. The Science Squad are made up of the five STEAM subjects – Science, Technology, Engineering, Art and Maths, Robert explains how they work together, why they are so important and how they relate to the world around us. From the solar system to evolution, children will discover how machines work, where lightning comes from and more.